Raise your voice in cheer! 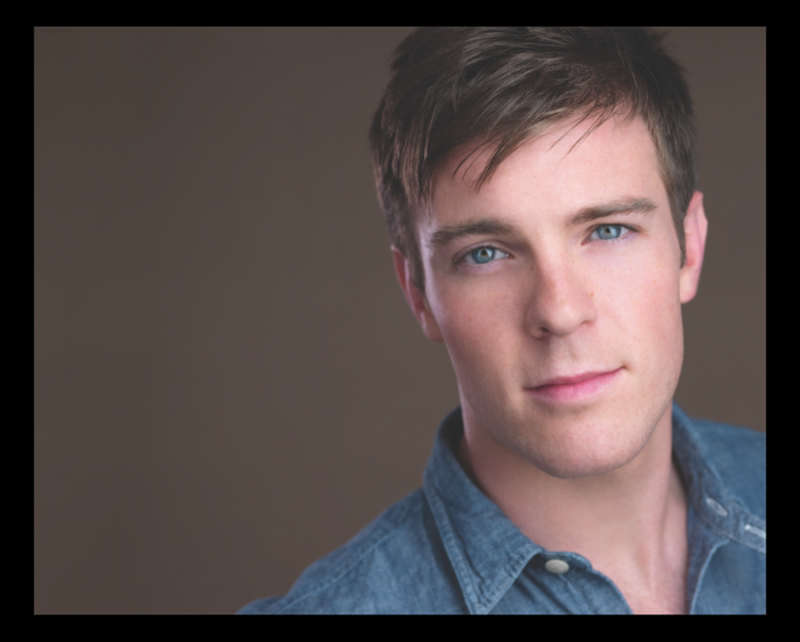 Broadway favorite Billy Harrigan Tighe will star as J.M. Barrie in the national tour of Finding Neverland. Tighe, who's taking over for Kevin Kern, will begin performances in the touring production of the Broadway.com Audience Choice Award-winning musical on February 7 at the SHN Orpheum Theatre in San Francisco. Tighe’s recent credits include Pippin on Broadway, Elder Price in The Book of Mormon in the West End and national tour, and as Fiyero in Wicked. In addition to Tighe, the cast of the Finding Neverland tour includes Christine Dwyer as Sylvia Llewelyn Davies, Tom Hewitt as Charles Froman/Captain Hook, Karen Murphy as Mrs. Du Maurier and Jordan Cole, Finn Faulconer, Tyler Patrick Hennessy, Ben Krieger, Colin Wheeler and Mitchell Wray as the Llewelyn Davies boys. Based on the Oscar-winning Miramax motion picture by David Magee, and the play The Man Who Was Peter Pan by Allan Knee, Finding Neverland follows the relationship between playwright J.M. Barrie and the family that inspired Peter Pan, or The Boy Who Wouldn't Grow Up. Finding Neverland features direction by Tony Award winner Diane Paulus, a book by Olivier Award nominee James Graham, music and lyrics by Gary Barlow and Grammy Award winner Eliot Kennedy, and choreography by Emmy Award winner Mia Michaels.